The New Year is always a hectic time for any track rider. The last of the Track World Cups were just finished in January and everyone is now preparing for the World Championships in February. There are also road commitments and new signing of road teams to add amongst everything. 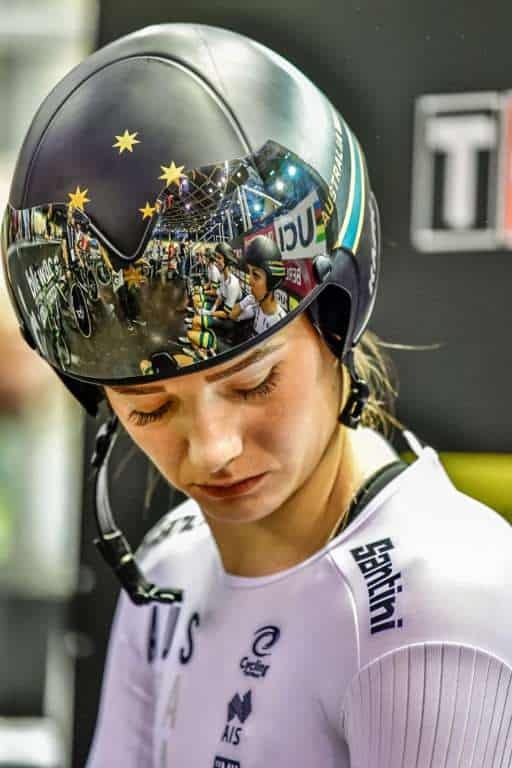 During November and December 2018 I competed in both the Berlin and London Track World Cups. I gained some points for myself and the team for this years World Championships in February. I was really happy and super surprised with how I ended up, coming off a very long September \ October period with near to no training. I was very happy to be able to contribute to a good Teams Pursuit, Madison and Omnium. 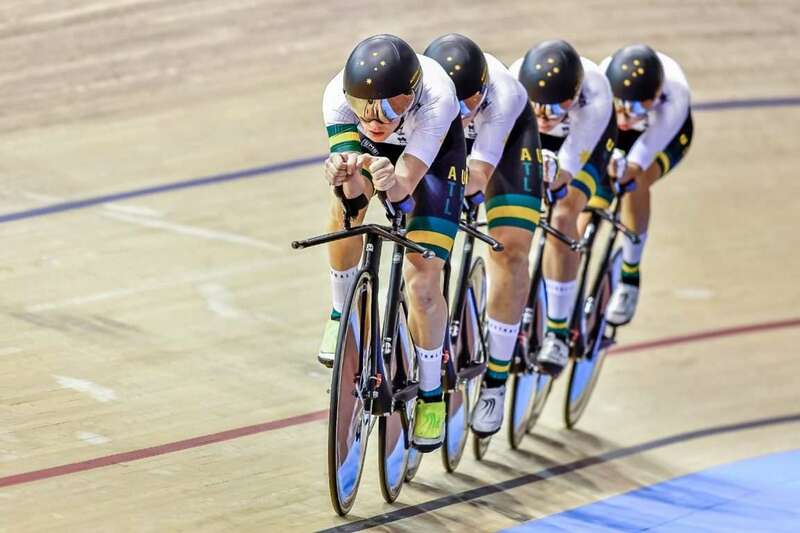 Since these World Cups it has been back to Adelaide with the Australian Cycling Team. I have signed with a domestic Australian road team and am now training full gas for the Poland World Championship later this month. This year I have decided to sign a contract on the road with Australian NRS (National Road Series) ‘Specialized Womens Racing Team’. 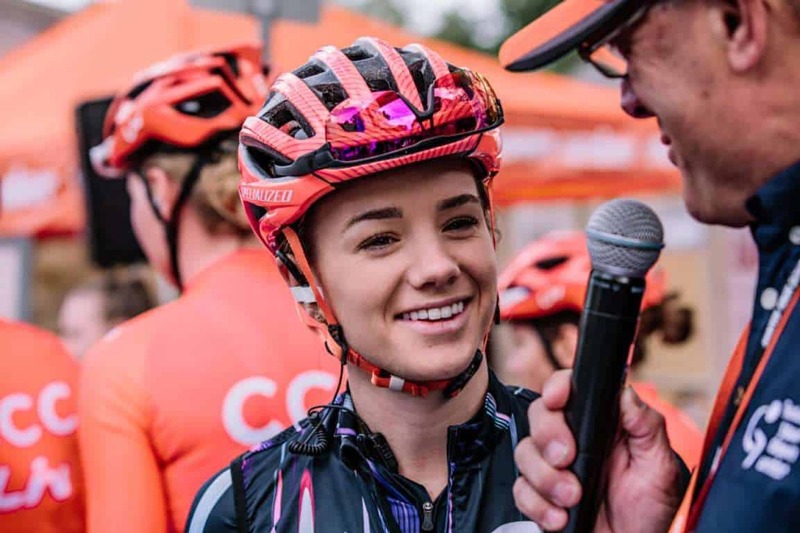 I was really excited about joining a NRS Team for 2019. It’s a pre Olympic year, and everything is really starting to ramp up on the track, so It’s a nice feeling not having the added stress of a Professional Road Team leading into the Olympics, especially when track is my main focus until the Olympics. I’m getting to a point in my life where I think this could maybe be my last Olympics, so I really want to be able to give it 100% and leave no stone unturned, just in case. 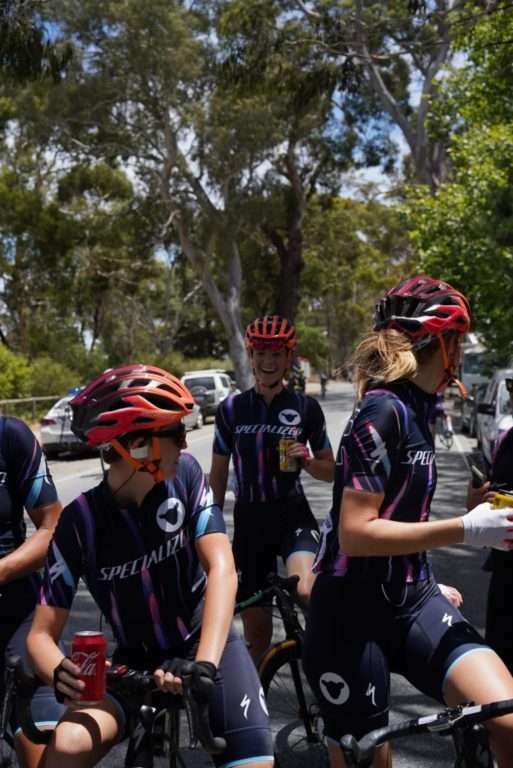 This is where joining a NRS team means that I can still enjoy my strong passion for racing on the road at a lower level and share some of my road experience and knowledge with the young guns of the Australian road generation. 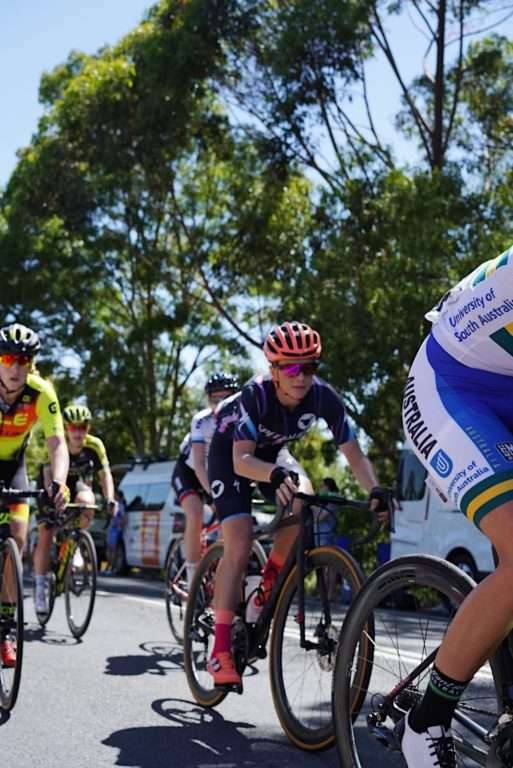 My January kicked off with the UCI Womens Tour Down Under (TDU). I had really been looking forward to this race for a long time. I was overseas still competing at the World Cups, when my road team Specialised Women’s Racing had their team camp. I was guttered that I missed out on meeting all the team. I was really looking forward to the TDU. This was also a really busy period of training, trying to get my fitness back after a longer than expected break in September / October. It was quite difficult for me to fit all of my track training around the racing, but we made it happen. I really love racing the TDU, It’s always a great race for me. It’s beautiful racing around the European roads all year, but it’s completely different in Australia. It’s so far away from all our other races, so it’s nice to get the opportunity to race with Specialised Women and show my European friends and old team mates what its like. The wildlife, the extreme heat and the beautiful beaches, we really have it all. 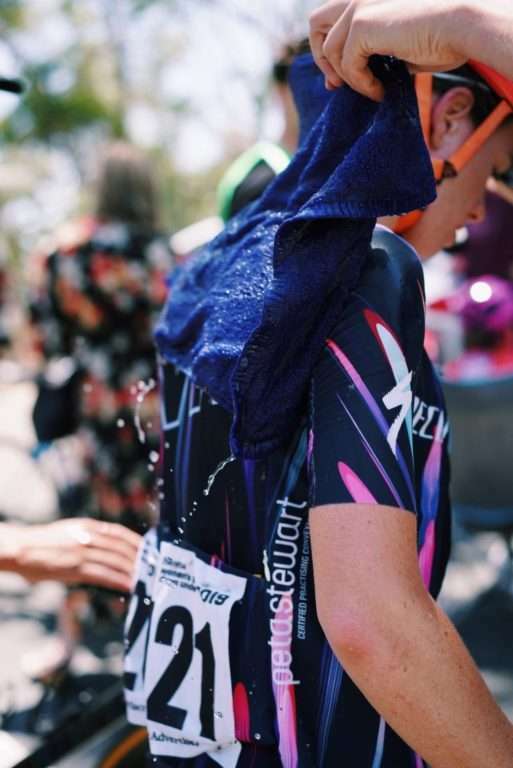 To make things even better we were able to finish off the TDU with the Young Riders Jersey with our young gun Jamie Gunning. We also learnt a lot along the way as a team. Since the TDU I have been back on the track training heavily in our last preparations before Poland. It is under 4 weeks to go now and everything is looking positive and I’m really looking forward to giving it our best and trying to get some rainbows back with the girls.